In today’s society, divorce is all about the money. In the past it was about which spouse was the meanest and which one slept with the babysitter! When it comes to modern-day divorce, the income of both spouses should technically be up for grabs. In an odd turn of events, couples do not necessarily know about one another’s finances. They may not even have a clue where to look. And even stranger, many might not know their net worth because incomes have dropped in recent years and the housing market has taken a tumble, causing the value of many homes to plummet. Couples are less likely to get a divorce during hard times. Many unhappy spouses just can’t seem to afford splitting up due to financial difficulties. But for those people looking to end their marriage anyway, things become even more difficult when times are hard. We’ll now take a look at five excellent tips to avoid losing your shirt during a divorce. Discover how much your spouse is actually worth – you would think that each spouse knows how much the other is worth, but this is never necessarily the case. If you don’t know how much your spouse is worth, then you have to dig into their finances to discover the truth. Snoop around if you have to. Look at their financial records. Pay close attention to pay stubs. Get a clue about their income. And if they have other property that isn’t in your name, find out its value as well. Gathering this information will help during divorce mediation. It will help the mediator – or your attorney if you end up going that route – grant you your fair share during the split. Protect the money you brought into the marriage – when you first got married, did you have personal savings or an inheritance of value that you brought with you? More likely than not, you’ll be able to take back this money if it was separated and not part of a joint account with your spouse. However, if it was mixed with other marital assets, it will most likely be divided after you separate. If you have joint credit loans, it’s best to choose credit counseling to discuss your options. Don’t forget about retirement accounts and pensions – you might not be able to get an even split of these accounts, but you are entitled to a portion of them because of the marriage. How much you are entitled to depends on the state you live in and other qualifying factors. Please speak with a qualified divorce attorney and mention to the firm about pensions and retirement accounts. Let them handle it from there. Consider fighting for health benefits – as one half of a marriage couple, you may have received health benefits from your spouse. This should not necessarily come to an end now that you are getting a divorce. Fight for your right to continue to get health benefits from your spouse as part of the divorce settlement. Again, this is something that you should mention to your divorce attorney or mediator so he or she can look into it further on your behalf. 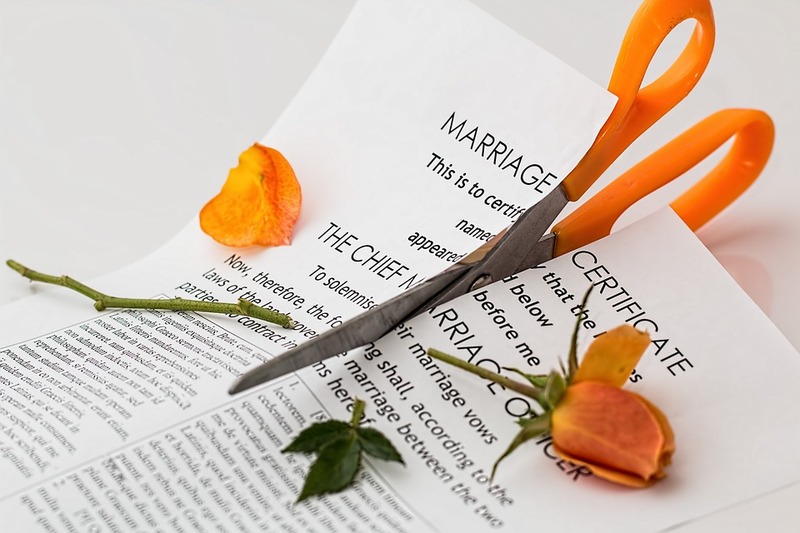 Save money by reaching an amicable split – instead of getting divorce lawyers involved, you can always attempt to work it out with your spouse to avoid paying hefty lawyer fees. If you feel that you can make this happen, it’s definitely worth it and will keep money in your pocket by avoiding paying for expensive lawyers. This entry was posted in Business Blog. Bookmark the permalink.